I have seen many people underestimating the power of their wallets. To them, they are just a functional item they use to carry. As a result, they often end up with the wallets which are not really suitable for them. You should pay more attention when you choose your wallets. There are a lot of them on the market with the different designs and styles. When you choose carefully, you would be able to buy a wallet that is catered to your needs. Not to mention that it will help to enhance your style significantly. 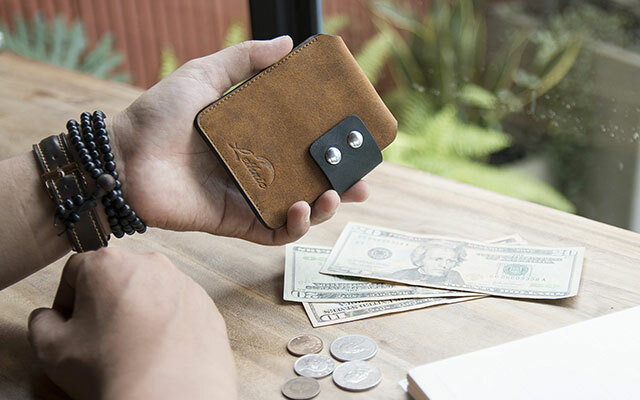 The wallet is an essential accessory that you should go simple. Simplicity is the best in this case. A simple and neat wallet with the plain color and even minimalist style is versatile. It can be used for both formal and casual events. In addition, that wallet will go well with most of the clothes in your wardrobe. Keep in mind that a wallet will tell other people about your personality and your fashion sense as much as other clothes you put on. Hence, don’t go cheesy on your wallet or else people will think that you have a funny and particular style. You should avoid having an over-sized wallet. Don’t think that you need to buy a big wallet because you have a lot to carry with you. In addition, a fat wallet is very ugly. It will make it harder for you to slide the wallet into your trousers’ pocket. In addition, it will create a bulge and ruin your look. Before you go on to buy a new wallet, clean out your wallet and place all of the items from your wallet on a table. Throw away things that you would never need any more such as the old bills or the expired gift cards. Remember to check your wallet on a frequent basis to get rid of all of the old stuff that you don’t need anymore. 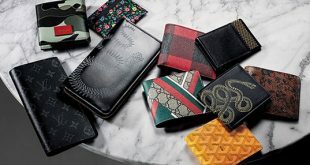 The types and designs of wallets are not the only things that you should consider when you go out searching for your best wallet. You have more than 1 option of material rather than leather to choose from as well. You can experiment with other available options such as cotton, polyester and canvas. They all have their own pros and cons. As a result, they will be suitable for different needs and requirements. You should think about them all in order to choose the material which you would like the most. Your wallet is indeed an investment that you should consider spending a decent amount of time and effort on it. Another factor that you need to consider is how much you want to spend on your wallet. The price ranges of wallets on the market vary a great deal. You can find a wallet which is as cheap as about 5 to 7 dollars. On the other hand, you should expect to pay around 250 to 300 dollars for a high-quality wallet. In case you need a wallet to use for a long time, it is a good idea that you should invest a decent amount of money on a wallet. 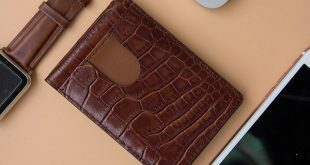 A high quality wallet from a reputational brand with the premium quality such as cowhide leather will last for a long time. In addition, it is an accessory to show off your fashion sense and your social status. In the tip number 1, I mentioned that you should choose a neat and simple wallet with a simple style. 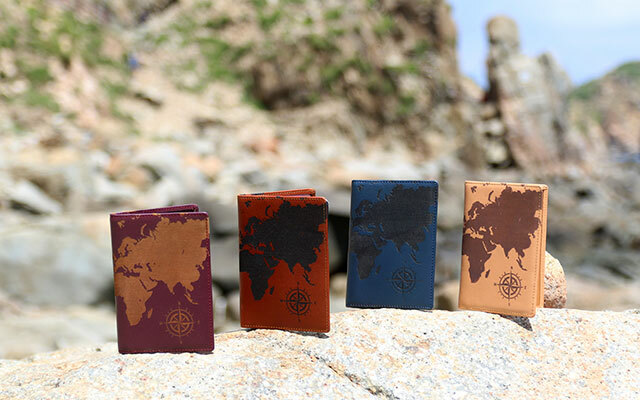 How about the color of your wallet that you should choose? In this case, you need to think about the occasions at which you bring your wallet to. Your job profile also determines what color you should choose for your wallet. For example, if you often carry your wallet to work and you are working in a bank, it is better if you opt for the dark colors like black or white. If you work for a creative agent, you can choose much more colorful patterns. 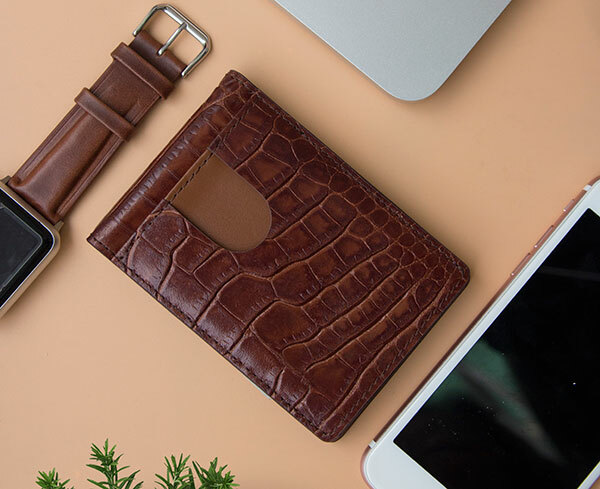 Colors, designs, and sizes are a few things that you need to consider to make sure your wallet will look as good as possible. 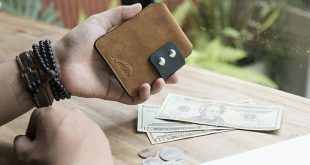 On the other hand, the compartment design of your wallet is the factor that you need to think about if you care about the functionality of your wallet. 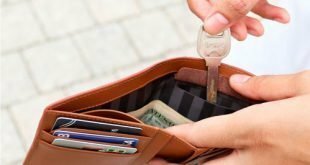 If you tend to carry a lot of stuff including your credit cards, the bills, and the banknotes, you should look for a wallet with a lot of different slots. Not only putting stuff into different compartments helps you to become more organized, it also helps to protect your credit cards from being damaged on the credit card strips. There are some other wallets which contain slots for SIM cards and memory cards. 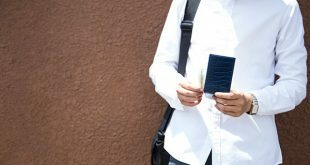 Consider these wallets with these features if you tend to carry these things. Last but not least, some wallets have the transparent pockets for your IDs and your driver license. It is a nice feature, helping you to save a lot of time from taking your cards out when you are asked to show your IDs. Keep in mind that a wallet with a lot of compartments will increase its sizes. In case of technologies featured on the wallet, the RFID blocking technology is worth considering. This technology helps to prevent the high-tech thieves from reading information on your credit cards and other cards of yours. This feature is very useful if you have the habit of putting your wallet in your back pocket. Also when you go travelling to a new destination, your personal data will be safe and secure. A wallet with the RFID technology will cost a little bit more but it is an investment worth considering if you tend to use a lot of credit cards. Here are 7 most essential tips from the experts to help you choose the best wallet for men. There are a lot of factors that you need to consider including the design, the material, the size, the prices as well as the compartments of your wallets. You should also consider the RFID to ensure your data is secure from high-tech thieves. 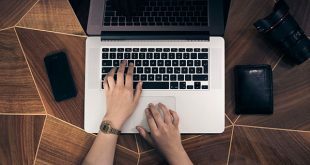 With all of the tips above, I am sure that you will be able to find the wallet that matches all of your needs and requirements in a short amount of time.